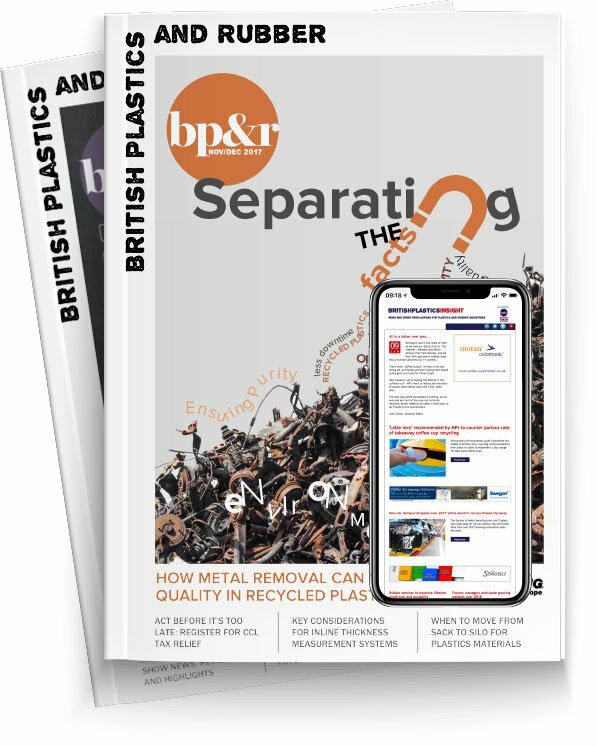 RECOUP, Plastics Recycling Charity, have responded to calls from their members and the industry to address the knowledge gap of the plastics recycling value chain. The opportunity to learn more about the complexities of plastics recycling including current legislation; the effect of proposed legislation; including an introduction to such topics as Extended Producer Responsibility and Deposit Return Schemes. The seminar, entitled “Plastics 101” is being offered as a free session in the afternoon of Wednesday 25th September; the day before their annual conference. The organisation believes this will help equip Conference delegates who might be new to the industry or those who feel they would benefit from a wider knowledge of the sector to get the most out of the following days’ Conference agenda. The seminar’s audience will also include companies who are looking to include recycled plastic content within their existing range of products for the first time. Stuart Foster, RECOUP CEO, said: “We have seen a widening of engagement from companies and individuals in recycled plastics and in 2018 numerous delegates felt that they would benefit from an introduction session. This seminar will give them the opportunity to ask specific questions; will give them the opportunity to tap into some of the most knowledgeable experts within plastics recycling and a base understanding of industry legislation. It is crucial that as the industry moves forward, we share knowledge and best practice to equip the sector to deliver on its promises”. The RECOUP annual Plastics Recycling Conference, which last year attracted 400 delegates, will be held on 26th September 2019 and will cover such subjects as chemical recycling, strategic direction, citizen engagement, deposit return schemes and many others.